Just last week I was talking about companies that spin off a new brand to better target the market they are after. Flying Meeple was our feature last time and is a sub-brand of Game Salute, LLC. We’ve also played titles by Smirk & Laughter (Smirk & Dagger) and Social Sloth Games (Grey Fox Games). As I said before, it is a smart move to align your marketing with your target audience. Another company that has started down this road is Plan B Games. 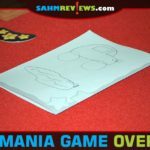 You’ve never heard us talk about them on SahmReviews, but you might have already played one of their award-winning games. 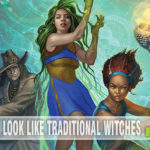 Their first issue, Century – Spice Road, has quickly become known as a “Splendor-killer” and is the go-to game for many hobby gamers when they want to introduce someone to this new world of board games. In such a short lifespan Plan B Games has already managed to publish a follow-up to this successful title! The newest version, Century – Eastern Wonders, is both a standalone game and one that can be combined with the original to turn your game evening into a full game night. But the Century series isn’t the only thing that Plan B had in the pipeline. A stunning abstract game called Azul was quietly released and thanks to word-of-mouth among gamers, became the hot title to own in 2017. It went on to win a number of industry awards including the prestigious 2018 Spiel des Jahres! That’s when Next Move Games was founded as a division of Plan B Games and one that would feature their lighter, family-friendly titles. Azul would become the first in their library, enjoying a number of reprints due to new demand. How do you follow up after such a successful game at launch? By issuing something completely different – Reef! 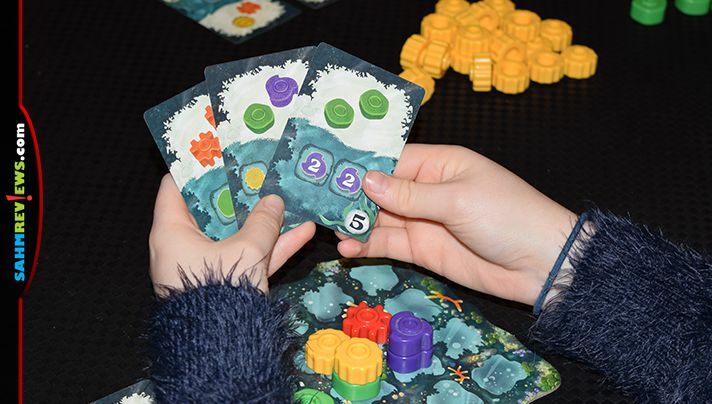 We first encountered Reef at 2018’s Origins Game Fair where it sold out almost immediately, well before we made it to Next Move Games’ booth. The demo tables were always full, so we ended up admiring it from afar. 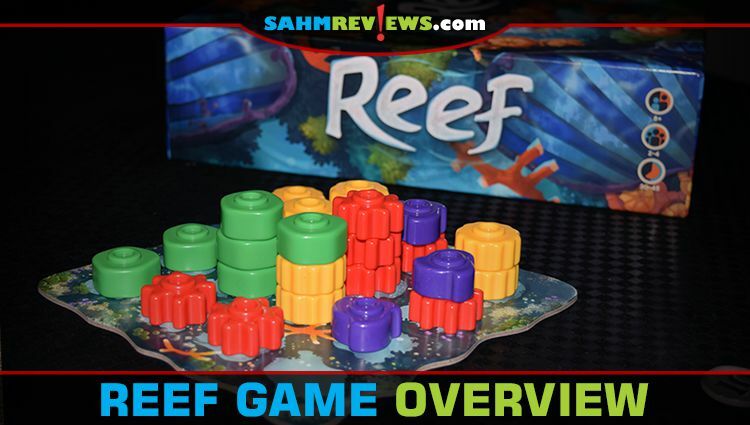 It wouldn’t be until the Gen Con convention later last summer that we would finally get our hands on a copy of Reef. 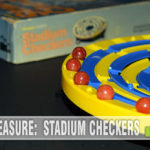 It didn’t take long for it to hit our game night table and has been a staple that we tote along every week as there is always someone willing to play this quick, but challenging, abstract-style game. 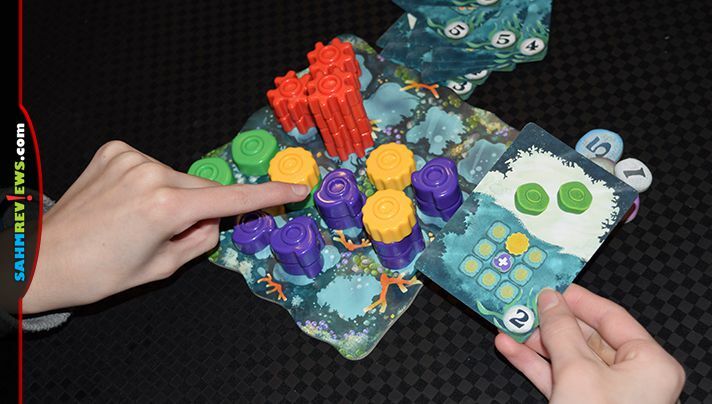 At the beginning of the game each player (up to four) receives a player board, one of each color piece of coral, three victory point tokens and two cards dealt to them from the shuffled deck. 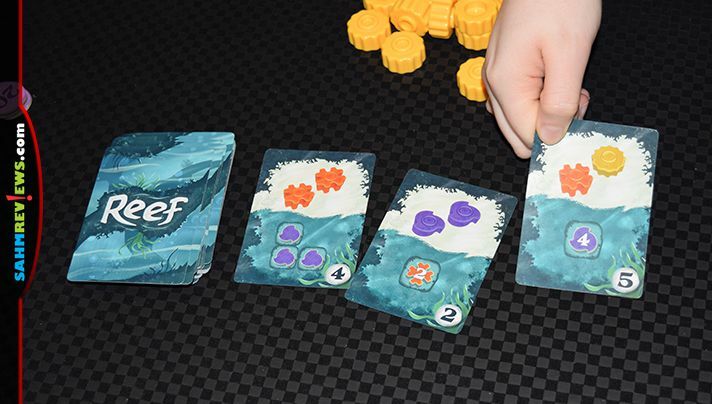 These cards are the meat of the game and are what you’ll use to build your coral reef and score points based upon your efficiency and pattern-making. 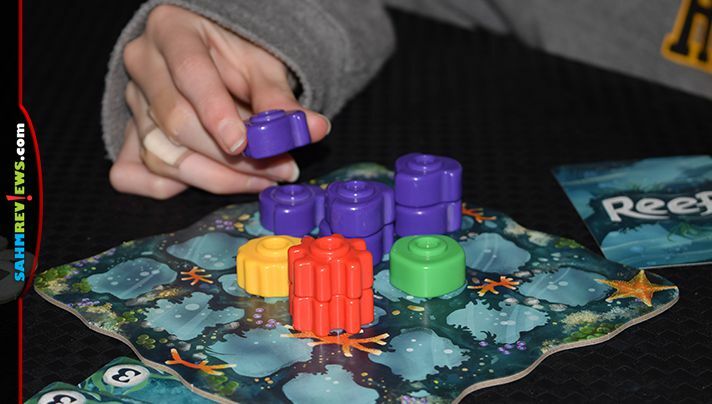 All players begin by putting their four coral pieces on the four center spaces on their board (standard game) or any other space(s) on the board except for the center four (advanced version). Three cards are turned face-up from the draw deck and placed in the middle of the table. 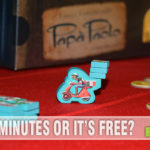 The first player is determined by the player boards – the one with the starfish printed on it gets to take the first turn, with play moving clockwise around the table. On your turn you may take one of three possible actions, all of which are extremely quick and simple to understand. You may take one of the three cards in the display and place it into your hand. If you don’t like any of the three, you can draw one from the top of the deck. But this costs you one point, which you return from your stock and place on top of the lowest-valued card in the display (making it more attractive to the next player). Lastly, you could decide to play a card from your hand. Each card is divided up into two sections which are resolved from top to bottom. At the top you’ll see a number of colored coral pieces depicted. You will take the matching pieces from the supply and place them anywhere on your board. They may be placed in an empty spot or on top of other coral as long as the stack doesn’t exceed four pieces high. Then you will proceed to the bottom of the card where you will score points, if possible. At the bottom of each card is a pattern or coral requirement you must match. Each card pays victory points, denoted in the bottom right corner. If you have the correct pattern as depicted on the card when looking at your board from top down, then you will score those points. If you have the pattern more than once you will score points for as many times as you have successfully created it. Some cards pay low points for simply having a certain color on top. Others pay more for having stacks of a certain height or colors adjacent to each other. A wide variety of scoring options are available as long as you collect the correct cards. You’ll probably spend your time planning out your moves a turn or three in advance in order to maximize your points. But because you have to resolve the card from top down, remember to have a place to put the new coral pieces so you don’t accidentally cover up what you’ve been working on all along! Once either one color of coral pieces or the deck of cards runs out, the end of the game is triggered. Finish out the final round so that all players have had the same number of turns and then everyone gets a chance to score any leftover cards in their hands, but this time they may only score them once. Even if they have the matching pattern numerous times! The player with the highest number of collected victory points is the winner of Reef! 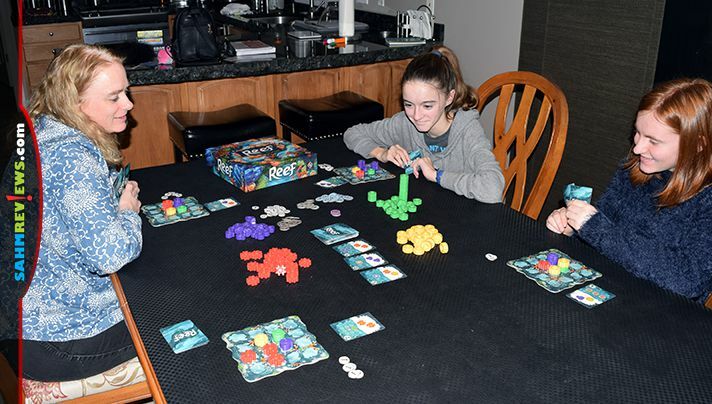 Earlier I mentioned how Reef was a game night staple for us. 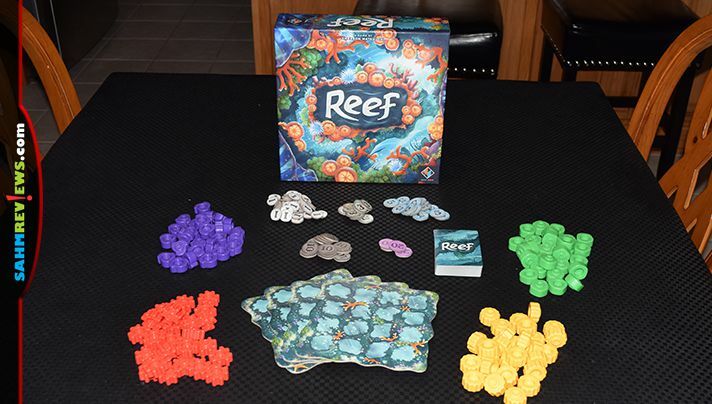 In fact, we noticed a number of other people bringing their copies of Reef to game night! An instant classic that is sure to bring hours of enjoyment to your household. Now that it has been out a few months, copies are much easier to find at your local game store or on Amazon. What’s in store for Next Move Games? We know they’re working on both a giant version of Azul and an expansion for the original game. We haven’t been privy to information about new titles, but we’re sure they have some in the works. Make sure you’re following them on Facebook and you’ll probably find out before we do! Have you played either of Next Move Games’ titles? This was a big game last year! No, I’ve never played either of the Next Move Game titles…Reef looks like it would be a lot of fun! I’m a big Emerson Matsuuchi, so I can’t wait to try this one!